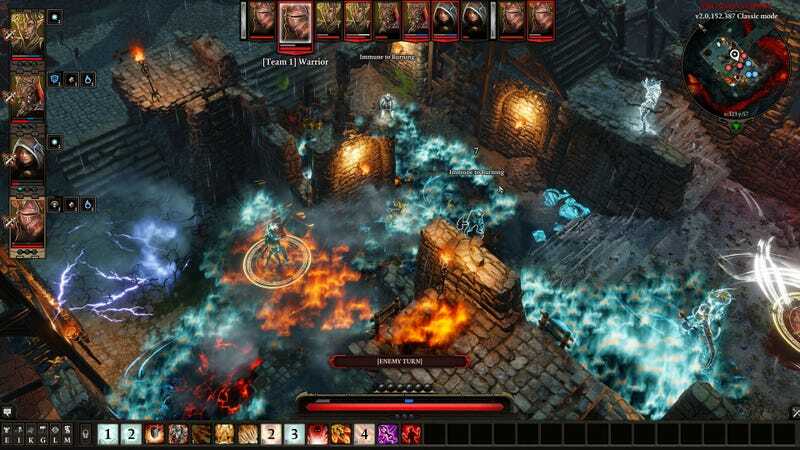 Divinity: Original Sin 2 will get a full release on September 14. Divinity: Original Sin 2 will get a full release on September 14. I played a ton of the first game in early access and wound up not finishing the final version. This time around, I’m waiting. Hope it’s as good as it looks!